It’s the heart of football season in the South. Homecoming. The big game. And every tailgater tries to do something even more special than the next. 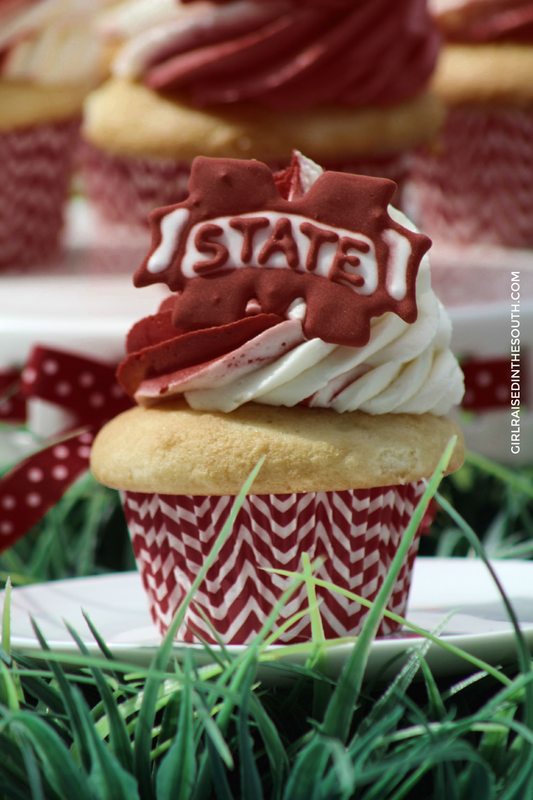 This year I got it in my head to make these cute little Mississippi State team cupcakes and toppers. And man, I didn’t know what I was getting into. Not the cupcakes mind you, but the toppers. 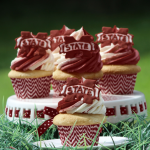 Ever tried to make maroon royal icing? Well its a gift, I’ll tell ya. Gel food coloring and pens are a godsend, but getting that proper shade is just almost impossible. The photography here just doesn’t do it justice (sorry, playing around with settings I shouldn’t have). Nonetheless, I’ll give you the recipe, which can be changed for your team (of course) or any occasion that you want!. 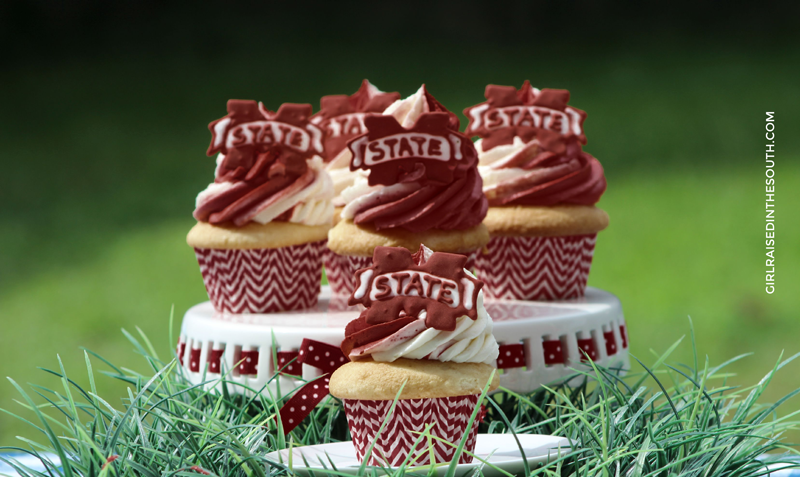 I found the formulas for the various SEC teams over at Southern Living and since they didn’t specifically mention MISSISIPPI STATE (only the school up north) I went with the color they had used for A&M, its maroon for sure, but somehow mine just didn’t turn out so, well maroon. But they’re cute and they’re full of spirit, right? Add sugar and vanilla extract to the butter .... beating until well combined. Alternate adding the flour mixture and buttermilk to the butter mixture, beating on low speed until everything is mixed together. Bake at 350 degrees for 2025 minutes or until an inserted cupcake comes out clean. If it doesn't cream add several drops of the heavy whipping cream. Test to see if the frosting can form and hold a stiff peak. Add several drops of red gel food coloring....mix well...Make sure the red is the color that you want. If not add more powder sugar 1/2 C at a time. Divide the frosting equally into two bowls.....first bowl remains white while the second bowl...add several drops of maroon gel food coloring....mix well. Scoop the maroon frosting into a pastry bag with a 13 inch round frosting tip.... then add the white frosting....twist the open end of the pastry bag to push the frosting to the tip....Test to make sure that the combination of maroon and white frosting comes to the tip at the same time. Frost the cupcakes by starting at the outer edge of the cupcake in a circle until you reach the center of the cupcake....Build a second smaller swirl and then a center dollop. Spoon 3/4's of the icing into a bowl....add several drops of maroon gel food coloring....mix well.....Spoon the rest of the icing into a second bowl... this icing stays white. Locate a picture of the Mississippi State "M" on Google... print the picture in color. Tape this picture with small numerous images of it on it to a cookie sheet. Tape wax paper (covering the copies of the image) to the cookie sheet . 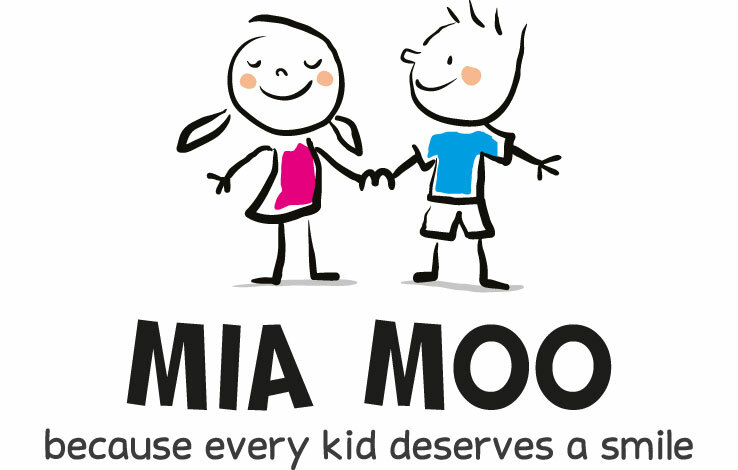 Follow the color and features as printed on the paper. Using a small pastry bag fill with the maroon royal icing and a #2 tip. Start by outlining the image first.... Fill in the image with the red icing... allow this to dry for 30 minutes....Leave the areas white where outlined in the pictures.. Fill in with the white royal icing. Ensure that the image is dry, gently touch one of them with your finger if it allows you to push in on the icing allow it to dry more.... If the image is dry then it will have a hard feeling not allowing you to push in on it. Peel the wax paper from the back of the emblem. Place the emblem in the center of the frosted cupcake or on the front of the cupcake....if the "M" doesn't stay on the cupcake use a small dollop of frosting as glue. It’s been a long time since I was at a football game yelling, “GO VOLS! !” Your cupcakes made me smile with good memories. I’m such an SEC fan. Football is our weekend through January! <3 it!